Elvin was fantastic!! He really worked hard to make our deal work and went way out of his way to do so and we could not be happier! Keith was also fantastic! 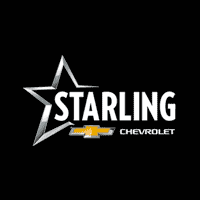 He also made sure we were happy, had the best deal and answered my boatload of questions with a smile!you have a terrific crew there and it was the most pleasant vehicle purchase we have ever had.